29 August 2018 – Well-known maritime lawyer Gareth Williams has joined Campbell Johnston Clark (CJC) as a director of its Singapore office, sustaining the international shipping law firm’s drive to grow by attracting acknowledged experts. Williams, who is a specialist in dry work, joins CJC from HFW Singapore. 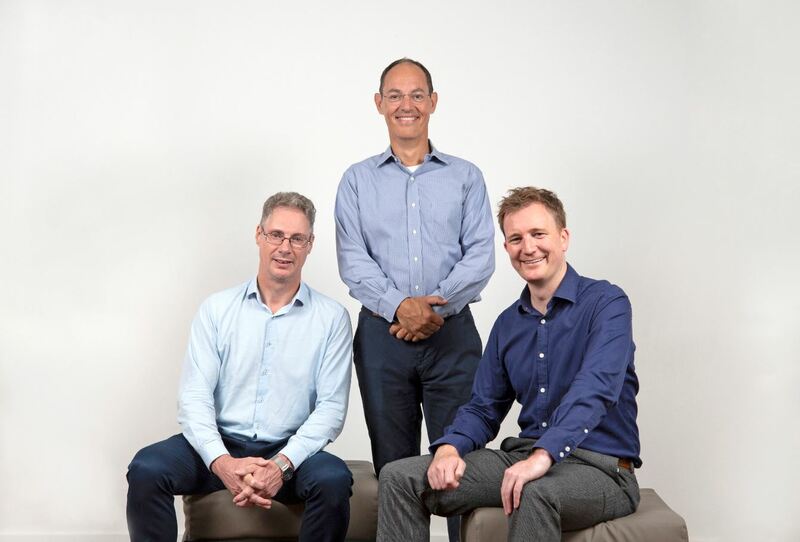 The new appointment reflects the company’s ambitions for further expansion of its Singapore practice, which has been pivotal for growing the firm’s workload locally and throughout the Asia-Pacific region, according to CJC Director Ian Short. Over a 30-year career, including more than 20 years based in Greece, Williams has advised on and resolved disputes involving shipbuilding contracts, total losses of vessels, groundings, collisions and fires, unsafe port and dangerous cargo claims, cargo loss, damage and contamination claims and commodity trading. He has been consistently named as a leading individual in ‘Who’s Who Legal’ and ‘Legal 500’, has featured as a “Global Leader” in Chambers Global Directory and has won the Clients Choice Award for Shipping and Transport in Singapore two years in succession, in 2017 and 2018. Short, who was a founding member of the Singapore office CJC opened in early 2014, says activities are “going from strength to strength”. With CJC Singapore office already handling a significant case-load including several high-profile matters, the addition of Williams follows shortly after Paul Apostolis joined the office as a partner from HFW Singapore, bringing with him extensive casualty handling expertise. Recent weeks have also seen Andrew Gray join CJC’s London office as a partner, from Clyde & Co Singapore. Gray also has many years of experience working in Singapore, with Short observing that CJC’s London and Newcastle activities would doubtless benefit from the expertise offered by the new joiners, given the close working relationship between the company’s three locations. He added that the latest appointments also pointed towards CJC’s continuing involvement in high profile casualty work, where it has been engaged to handle some of the industry’s most prominent containership fires, large-scale groundings and major collisions in recent years. Campbell Johnston Clark (CJC) is a medium-sized international law firm founded in September 2010 specialising in shipping and international trade. CJC has undergone sizeable expansion in both numbers of solicitors and geographical spread since its opening. We have offices in London, Newcastle and Singapore with approximately 60 staff worldwide. Throughout the past eight years, we have firmly established our presence in the London and overseas shipping markets with clients and fellow practitioners alike. We advise on all aspects of the shipping sector, from ship finance to dry shipping and comprehensive casualty handling, and everything that happens in between.